The club has moved! 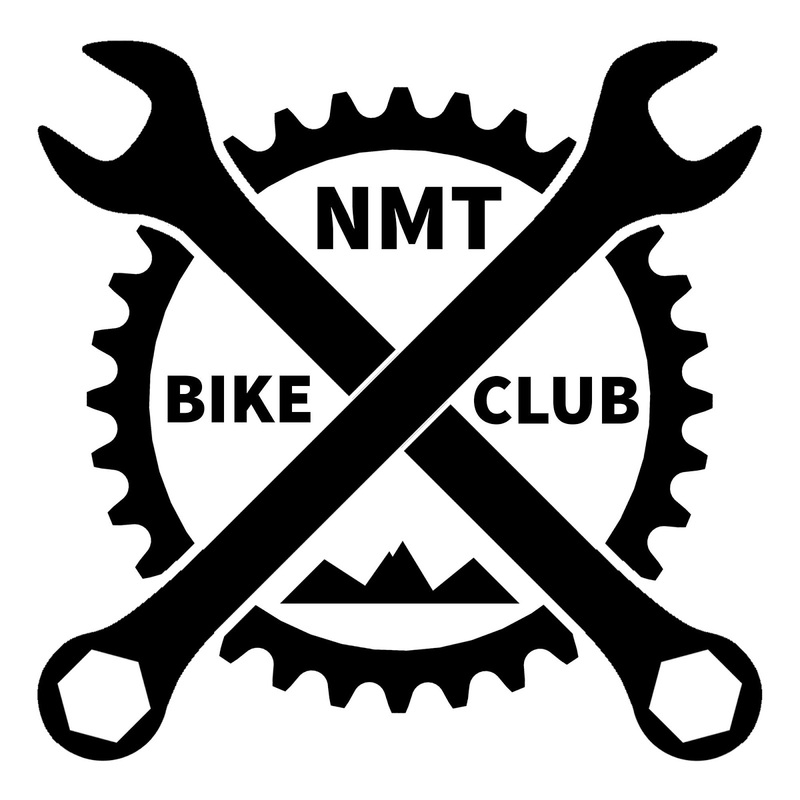 The NMT Bike Club Wrench-O-Thons are now held in front of the NMT Pool. You do the work, but bike club members will provide instruction, parts and tools. Students, staff and the community are welcome. The club does not charge for their services but do accept donations to keep the event going. 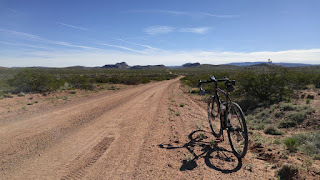 All we ask is that you reimburse the club for direct supplies used to repair your bike. Brake or Derrailleur cable: $3/ea. Brake or Derrailleur housing: $1/ft.